The products of the Florentine industries are universally known for their quality and good taste. 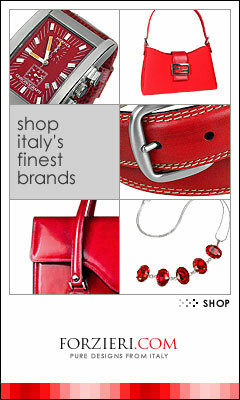 Forzieri luxury goods decidedly carry forward the mark of fine and illustrious tradition. Drawing on the timeless skills of the best artisans from the Florence region, Forzieri accessories are licensed exclusively to Forzieri.com for sale on the Internet. The name Forzieri is Italian for "treasure chests,".